I am super grateful that the workload abroad is a bit lighter here than at Umass Lowell. 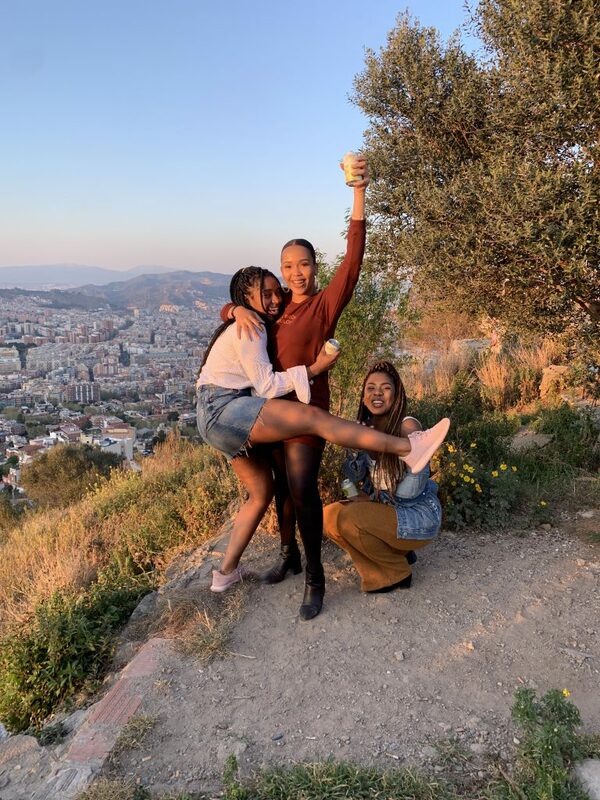 Professors really want to make sure that study abroad students have time to explore and fully live this great experience. As a consequence, more than often I have free time to do just that. 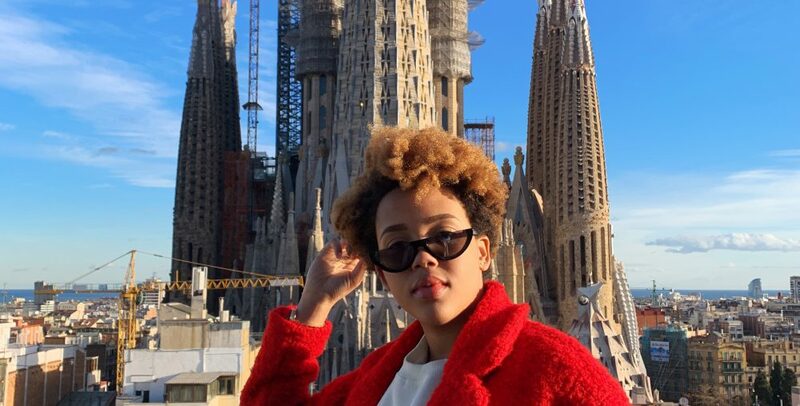 Explore Barcelona! My most recent stroll was yesterday afternoon around “La Rambla” and “El Carmel”. First, I went to La Boqueria. The Mercat de Sant Josep de la Boqueria, often simply referred to as La Boqueria, is a large public market in the Ciudad Vieja (old town) district of Barcelona, Catalonia, Spain, and one of the city’s foremost tourist landmarks, with an entrance from La Rambla, not far from the Liceo, Barcelona’s opera house. This market is pure heaven. I found a variety of items from freshly made juices to tapas. A tapa is an appetizer or snack in Spanish cuisine and translates to small portion of any kind of Spanish cuisine. Tapa may be cold or hot. In some bars and restaurants in Spain and across the globe, tapas have evolved into a more sophisticated cuisine. 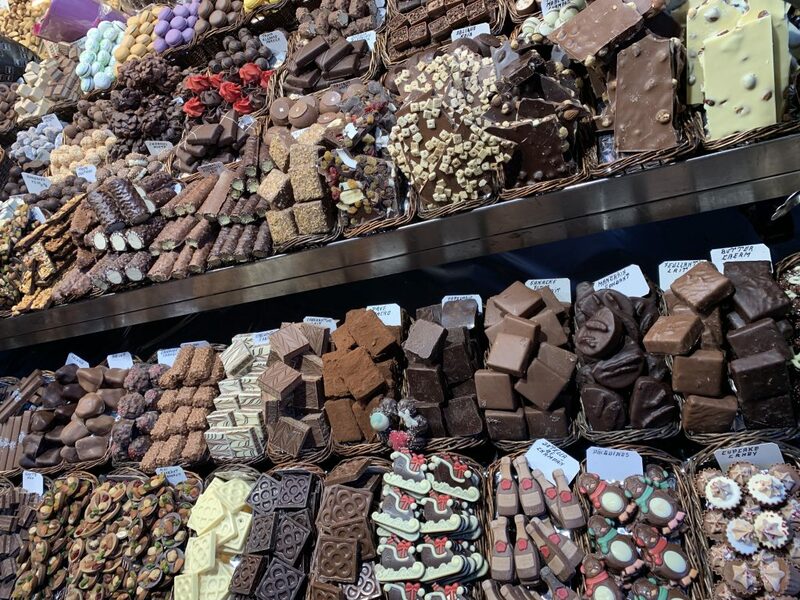 I also came across snacks such as chocolate and a huge variety of nuts! Around the time I was done enjoying all the delicious foods that La Boqueria offers, it was nearly sunset. So, I decided to go to Bunkers. 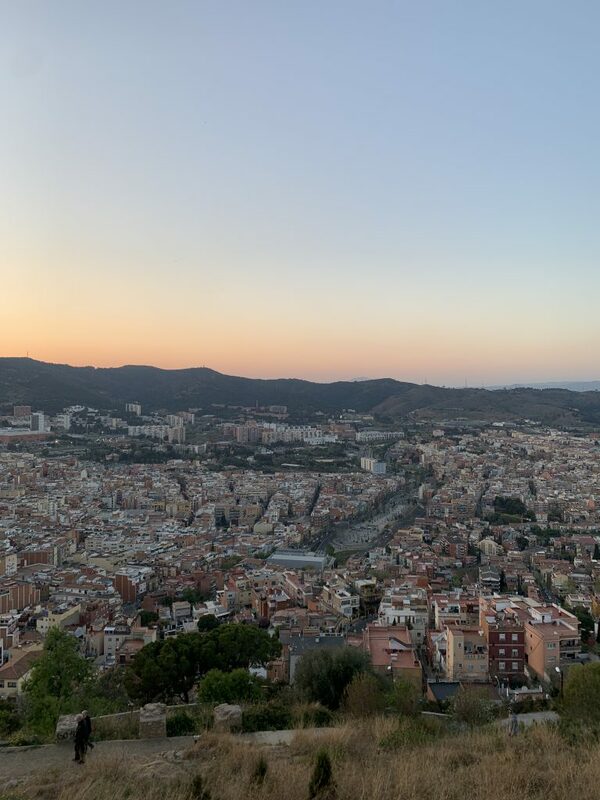 The bunkers of Carmel is a viewpoint from which you can see the whole city of Barcelona (360º city view). It is located at the top of Turó de la Rovira in the Carmel neighborhood with a height of 262 meters. It offers panoramic views of Barcelona from Spanish Civil War bunkers where anti-aircraft guns were installed. My friends and I stayed there until sunset, enjoying some music, and sipping on some beer. I really could get used to this life forever! 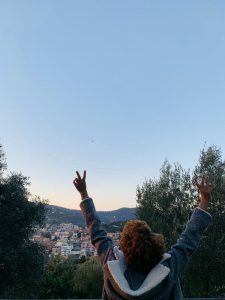 Oh, Barcelona! Insight on living abroad with a host family! I remember when I first arrived to Barcelona, Spain like it was yesterday. Yet, three wonderful months have already gone by. I recall the constant feeling of anxiety as I did not know how the dynamic would be in my temporary Spanish home with my host family. Now, I can look back and think how silly that was of me as choosing to stay with a host family has been one of the best decisions I’ve ever taken. Moving to another country is absolutely terrifying. I had so many questions and I was able to turn to my host mom for answers. Among other things, she informed me about the best restaurants in town that I needed to try, and the areas that are not as “touristy” that I should visit, as well as the ones I should avoid. Furthermore, she took the time to explain the way of life here in Spain which allowed me to fully immerse myself into the Spanish culture. Essentially, she gave me the tools that have allowed me to live an informed, worry-free life here as a local. Although life in Spain is sweet, there has been instances where I felt homesick, missing my family terribly. However,the bond that I have with my host mom has really helped with that. From the moment that I arrived, she has tried everything in her power to make me feel at home. Like any relationship, it is essential to have mutual effort. On my end, I showed genuine interest in learning about her and her family to foster the relationship. Above all, I have demonstrated the utmost respect for her and her culture which I believe is the solid foundation of our relationship. I am grateful for my mom away from home. 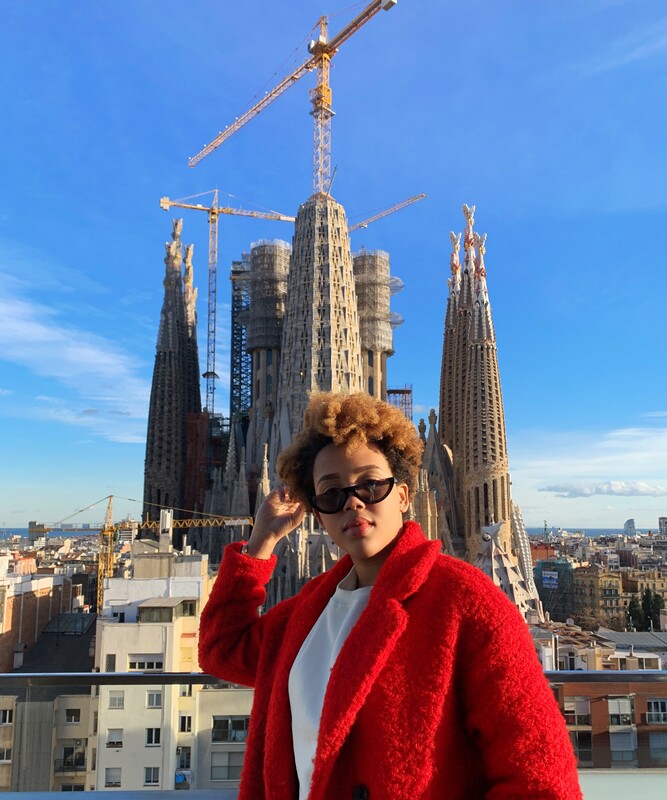 Follow this spring 2019’s Office of Study Abroad & International Experiences Global Correspondent, Luzmia Ligonde, on her international experiential studies in Barcelona, Spain! 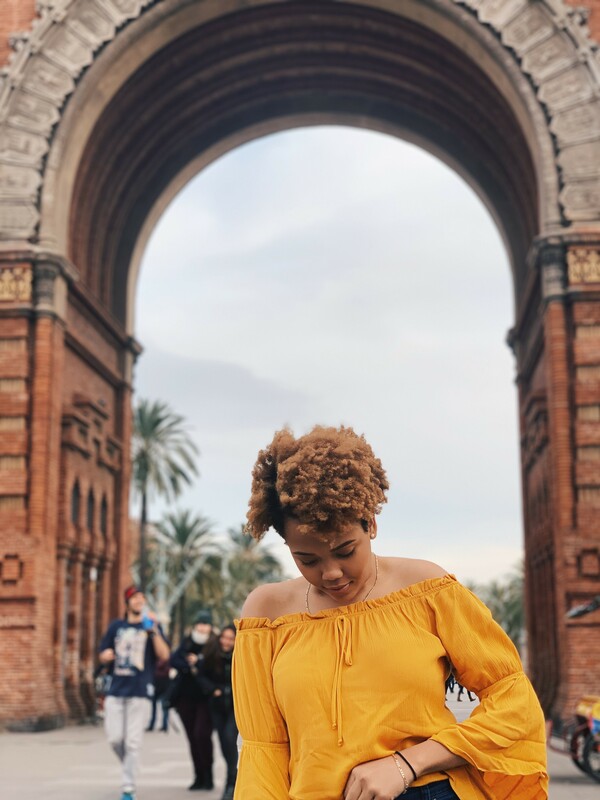 Luzmia is a UMass Lowell Public Health major, Political Science minor studying this spring on a UMass Lowell Partner-led Program, AIFS Study Abroad at the Autonomous University of Barcelona. 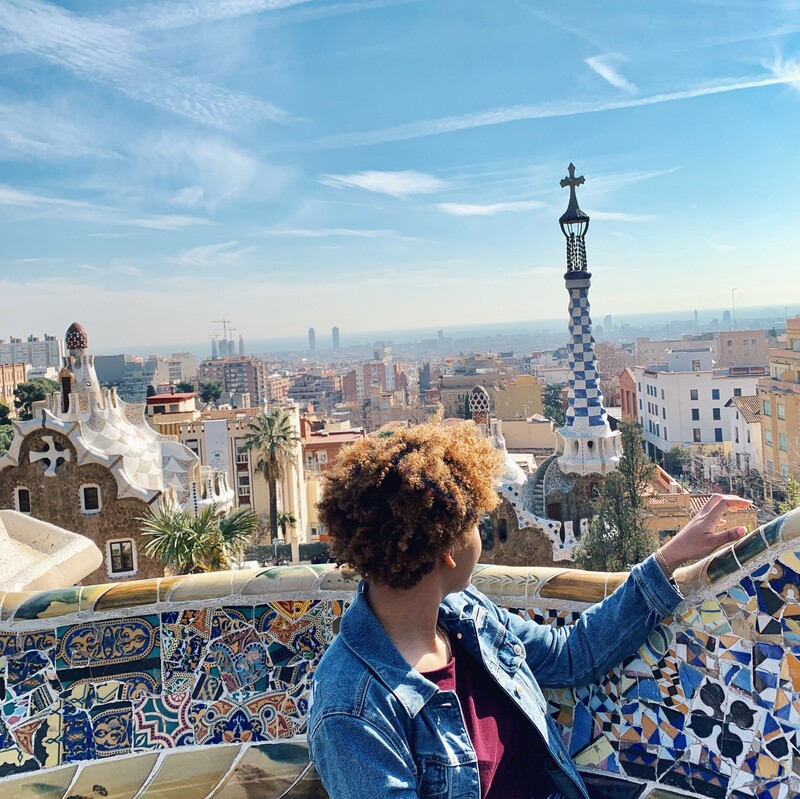 You can also read blogs from previous trips to Spain listed below or from other destinations across the globe UMass Lowell students travel to.